This Pokemon is Knocked Out. 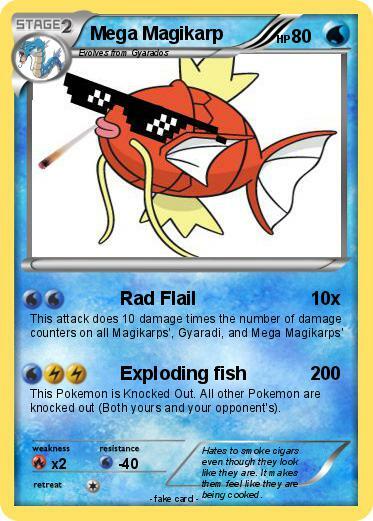 All other Pokemon are knocked out (Both yours and your opponent's). Comments : Hates to smoke cigars even though they look like they are. It makes them feel like they are being cooked.